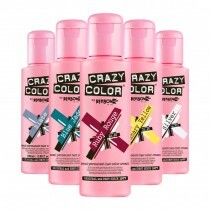 If you’re looking to stock your salon with a selection of the best and brightest semi-permanent hair dye colours, shop from the Crazy Color range online at Salons Direct. 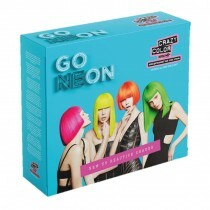 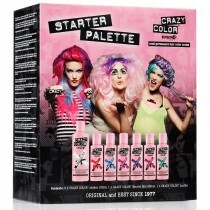 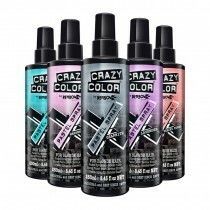 Without the need for peroxide, you can create vibrant shocks of colour or more subtle shades using their neutral mix. 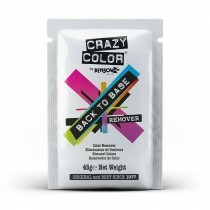 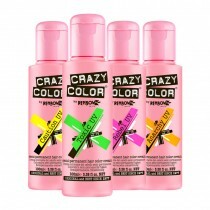 Order your Crazy Colour semi-permanent hair dyes online at Salons Direct for leading prices and the availability of free UK delivery options.